The Story Of My Experiments With Truth is a bestseller which describes the ups and downs of the author's life. This book is about the author's experiments in his life, and how he developed himself as a person. 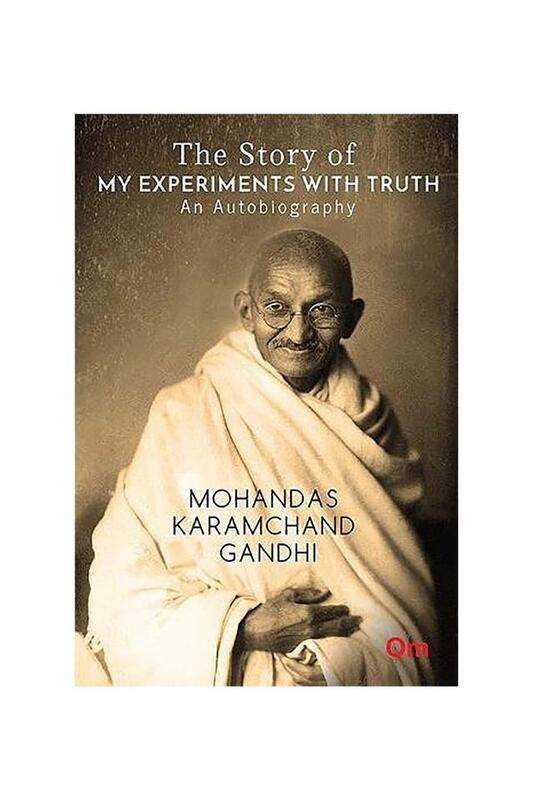 This book instead of explaining Gandhi as a perfectionist, instead describes his many flaws and how he defeats his problems with his enormous willpower.The Story Of My Experiments With Truth is the story of a simple, immoral man who eventually transforms into a great freedom fighter. 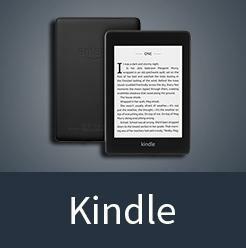 This book contains various incidents in this author's life from his birth to 1920s. 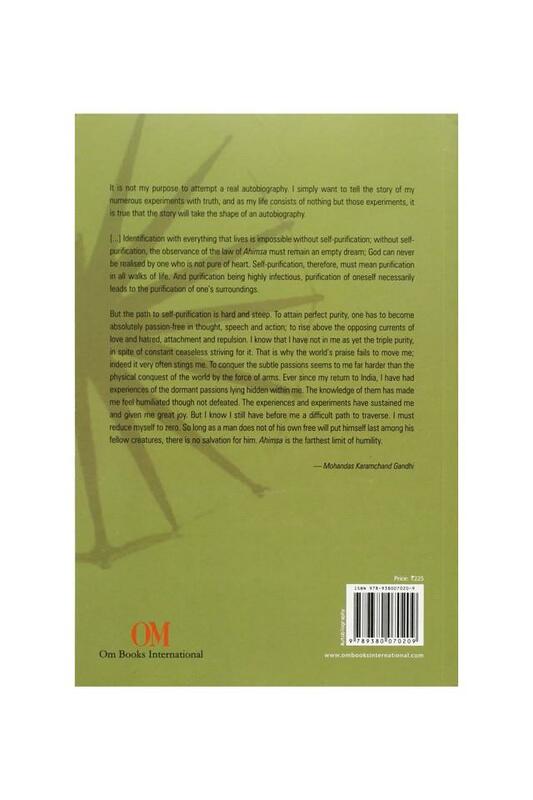 His time in South Africa as an anti-apartheid activist is also looked into.This autobiography begins when he was a common man and ends right around the time he became an international figure. How he became Gandhi is quite fascinating to read. His philosophies of simplicity, nonviolence, and truth are comprehensively explored. This book is easy to read as it has good translation. The Story Of My Experiments With Truth was published by Om Books in 2010, and is available in the form of a paperback.